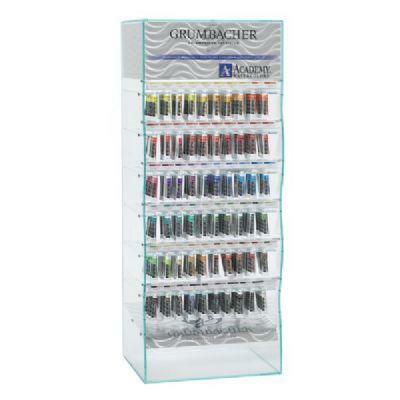 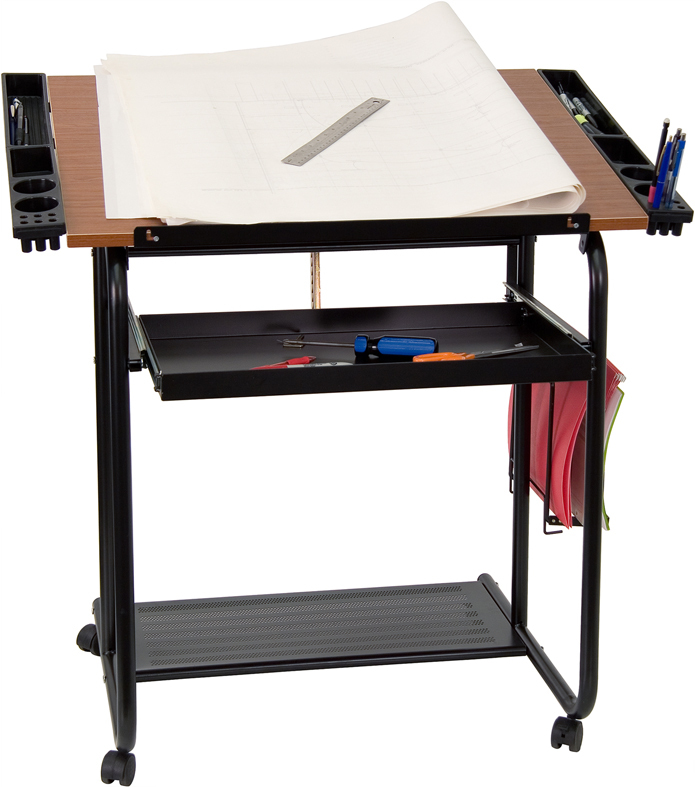 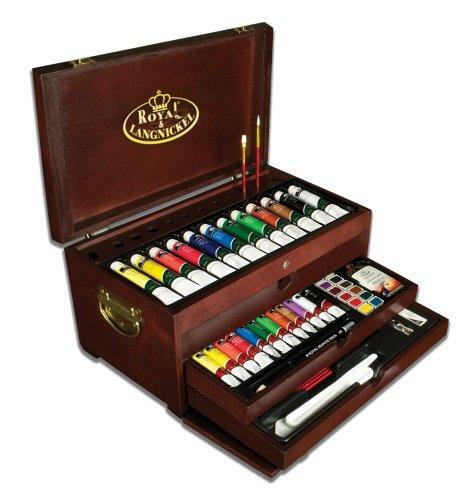 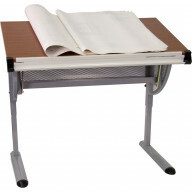 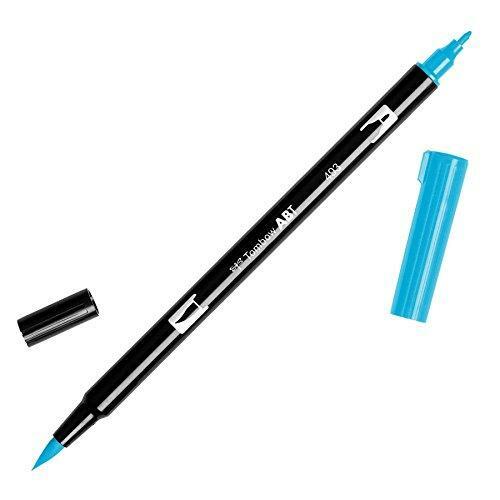 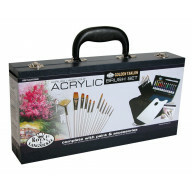 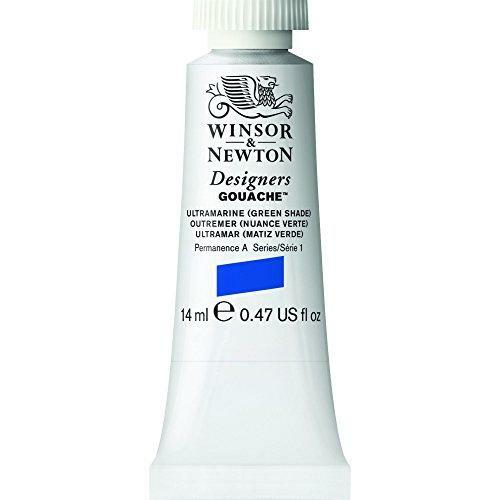 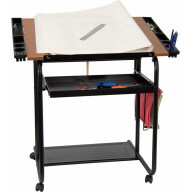 Majestic Royal and Langnickel Short Handle Paint B..
Adjustable Drawing and Drafting Table with Pewter ..
Adjustable Drawing and Drafting Table with Black F..
Liquitex BASICS Acrylic Paint 8.45-oz tube, Titani..
Winsor & Newton Designers Gouache Tube, 14ml, Ultr..
BAZIC Asst. 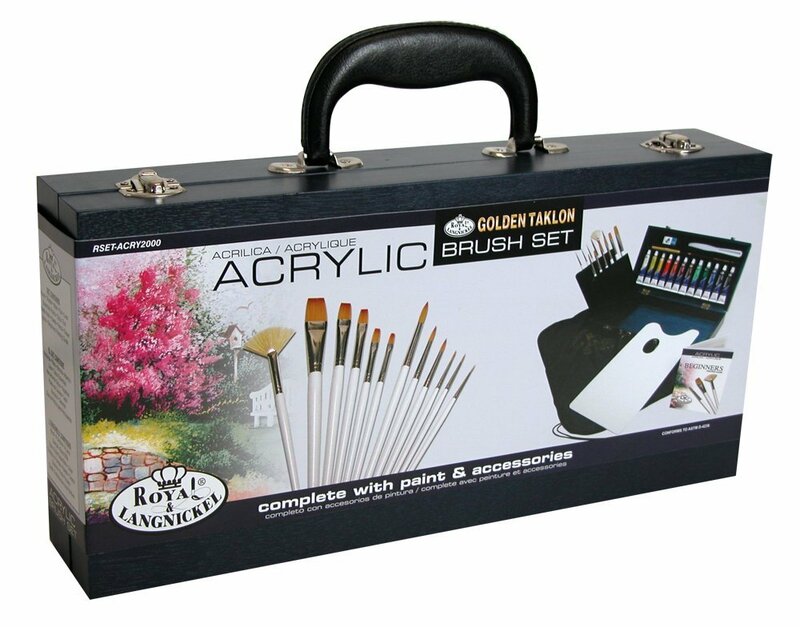 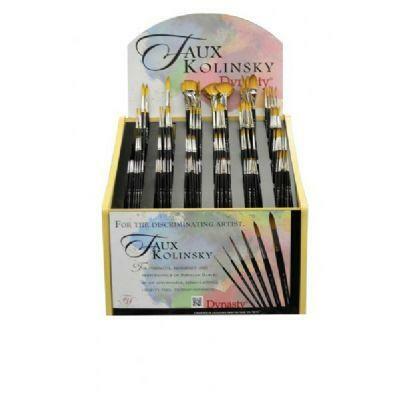 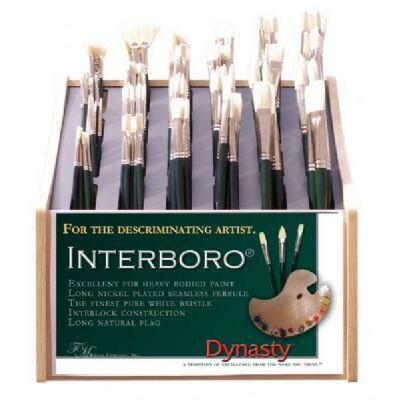 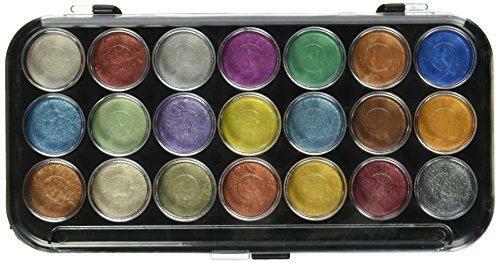 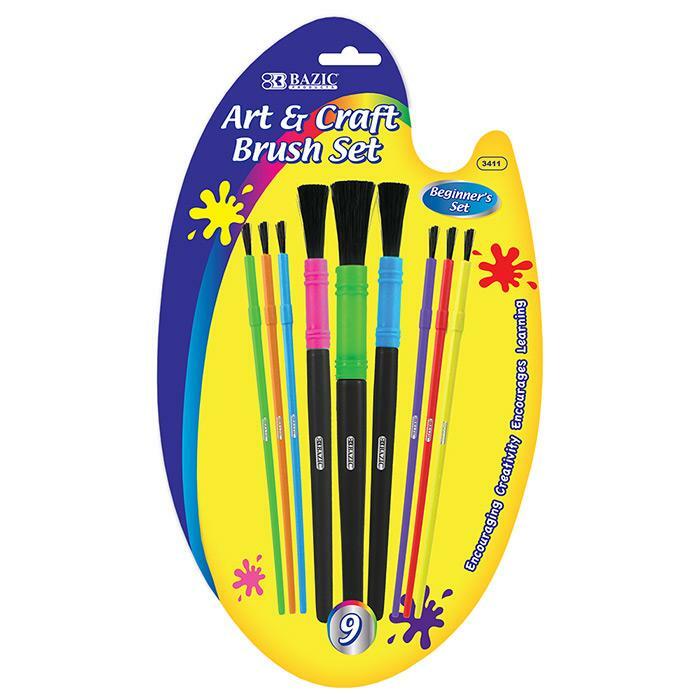 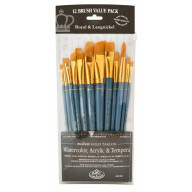 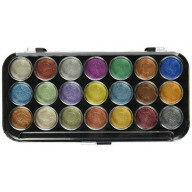 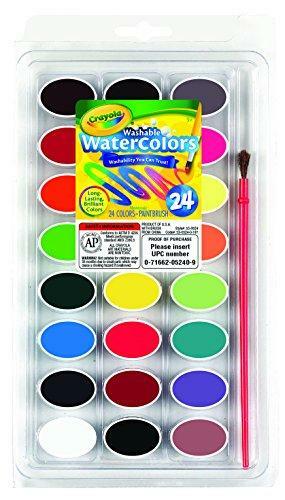 Size Kid's Watercolor Paint Brush Set ..
Royal & Langnickel RSET-ACRY2000 Gold Acrylic Pain..
Good Synthetic Sable Watercolor and Acrylic Brush .. 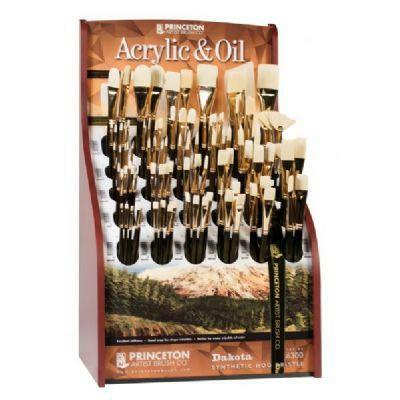 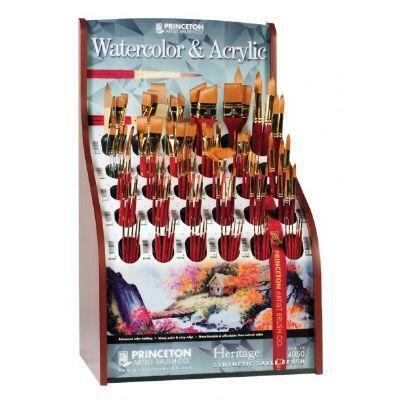 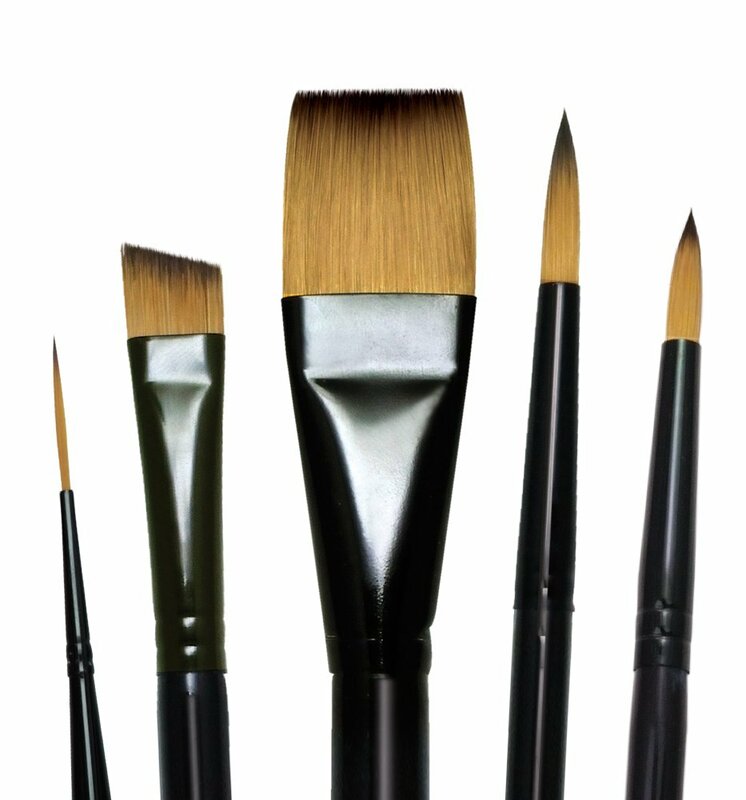 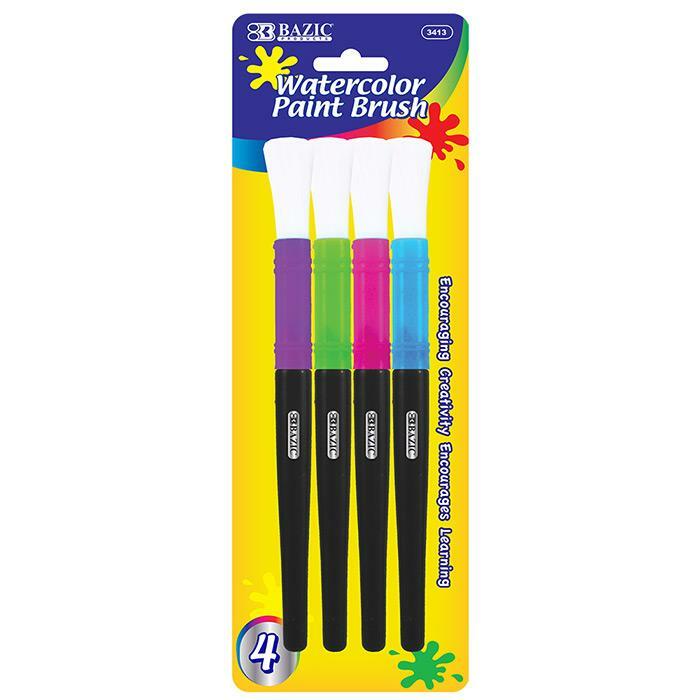 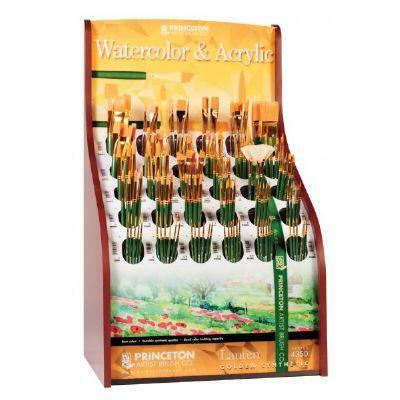 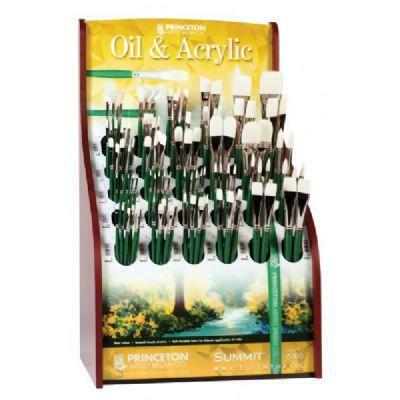 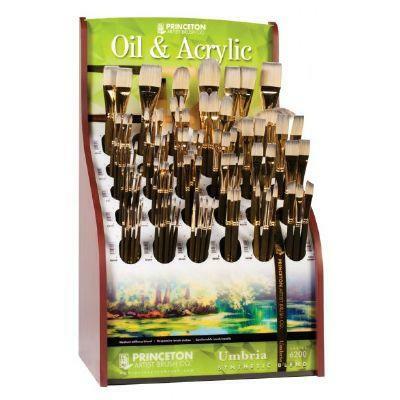 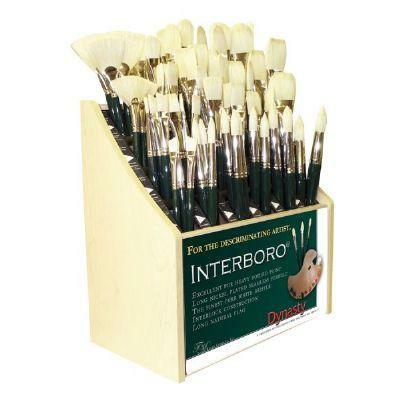 Global Art Materials 5-1/2-Inch by 3-1/2-Inch Draw..
Bristle Oil and Acrylic Brush 1500B Display Assort..
Bristle Oil and Acrylic Brush 1500A Display Assort.. 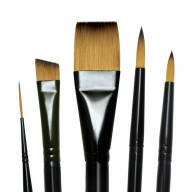 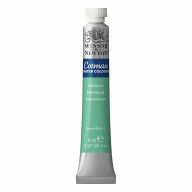 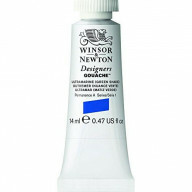 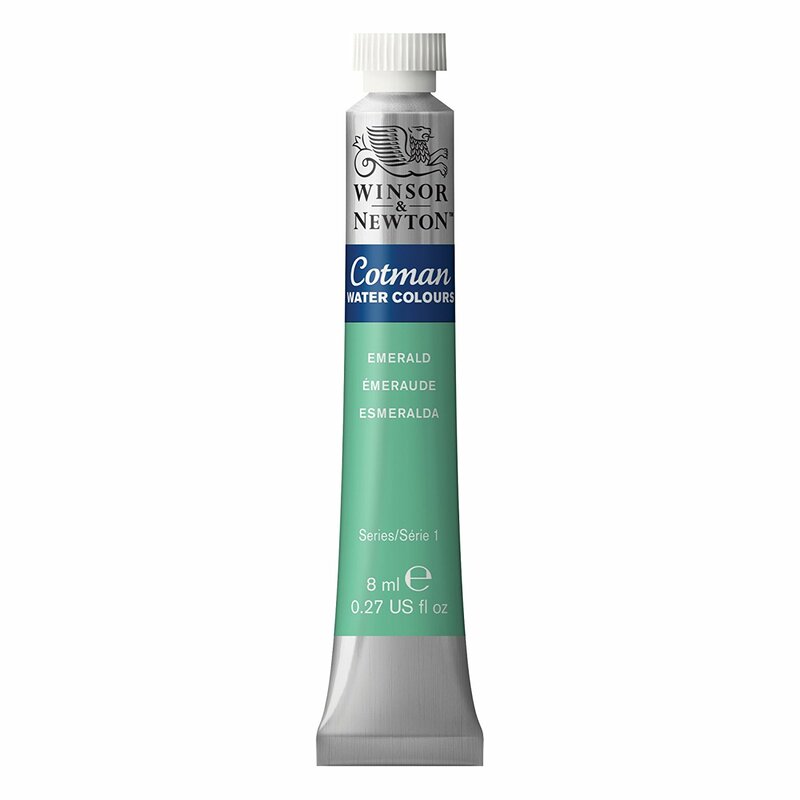 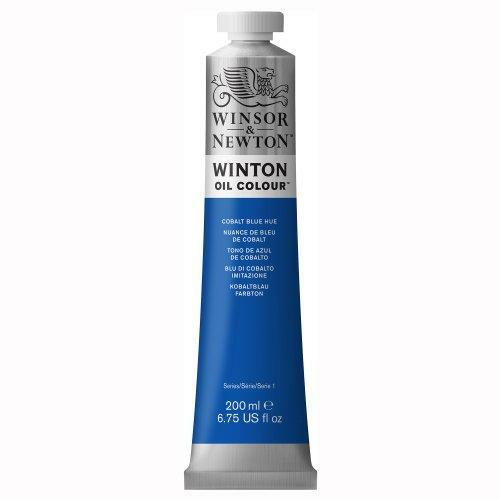 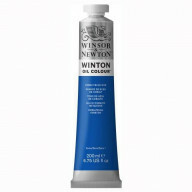 Better White Synthetic Bristle Oil and Acrylic Bru..
Best Synthetic Sable Watercolor and Acrylic Brush ..
Best Synthetic Hair Bristle Acrylic and Oil Brush ..
Best Synthetic Bristle Acrylic and Oil Brush Displ..
Winsor & Newton Winton Oil Paint Tube, 200ml, Sap ..
Winsor & Newton Winton Oil Paint Tube, 200ml, Phth..
Winsor & Newton Winton Oil Paint Tube, 200ml, Coba..
Tombow Dual Brush Pen, Water-based Ink, Brush and ..
Tombow Dual Brush Pen Art Marker, 493 - Reflex Blu..
Royal Brush Manufacturing Royal and Langnickel Zip..
Royal & Langnickel Premier Multi-Media Paintin..